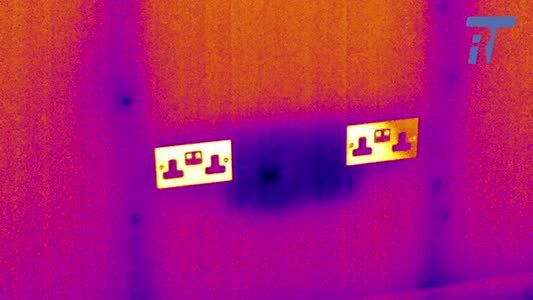 Infrared Training Ltd provides Certified Thermography Training across a range of applications and is suitable for beginners to Thermography or experienced Thermographers wishing to gain an internationally recognised qualification in this field. As an Approved Training Organisation (ATO) of BINDTwe offer certified courses complying with standards set by ISO 18436 and ASNT SNT TC 1A. We are also an Approved Examination Centre (AEC) for BINDT and with an onsite invigilator, we hold regular scheduled PCN examinations. Students who complete our Thermography courses not only receive world class training from instructors with extensive experience through theory classroom based learning and hands on practical exercises, but they also receive a free 12 month support service; as we are not affiliated with any camera manufacturer, we can offer impartial guidance bespoke to each individual student. Infrared Training Limited courses are designed to meet and exceed certification based on ISO 18436 a third party certification scheme and ASNT SNT TC 1A, second party certification which will be included as part of the training course fees.